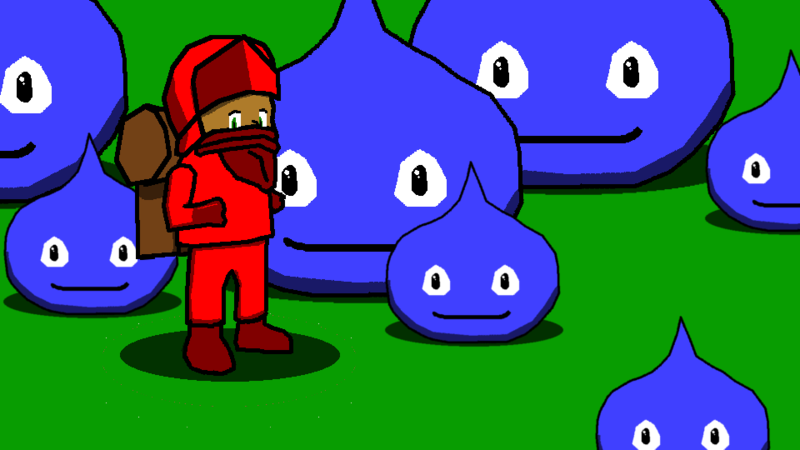 A ranger moving through the wilderness with the help of the slimes. 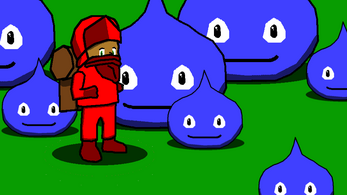 Made for #SlimeJam2000. SECRET ENDING: there is one. Can you find it?